LED signs are fully stocked with powerful features and benefits. Whether you want monochrome or full color, we have it. We often add LED message centers to freestanding signs, such as monument or pylon signs. We can also mount your sign to a building or wall. You can use LED signs to alert customers of promotions at a business or to convey unique messaging to patrons of an establishment, and that’s just scratching the surface! Our digital signs are made to last outdoors for a long time. We create and install your LED sign. 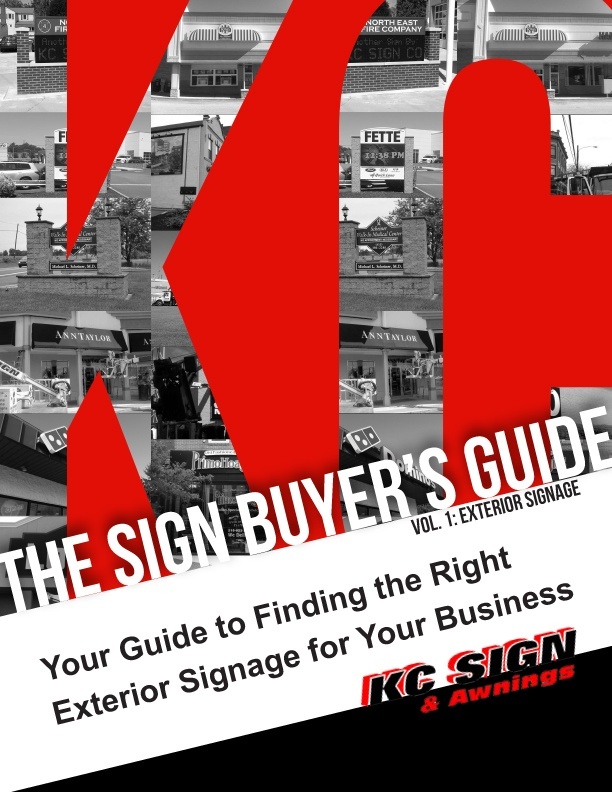 KC Sign & Awnings has helped many businesses and organizations communicate their messages to their audiences and communities with digital signs. During consultation, we’ll survey your site and identify any potential issues with installation. We’ll then acquire your permit and get started on your signage. All of our digital signage meets UL safety standards. Tell us what you're looking for in your ideal sign, and we'll work with you to create one to your exact specifications. We're a full-service sign company that will take you through the entire process from inception to completion. We have you covered so that you can focus on what's important for your business or organization.